Wherever you are in EVE Online, you are one click away from advancing real science in Project Discovery, a unique mini-game that is quick, easy, and rewarding to play. The pilots of EVE Online now have the opportunity to search for real life exoplanets from within EVE’s virtual universe. 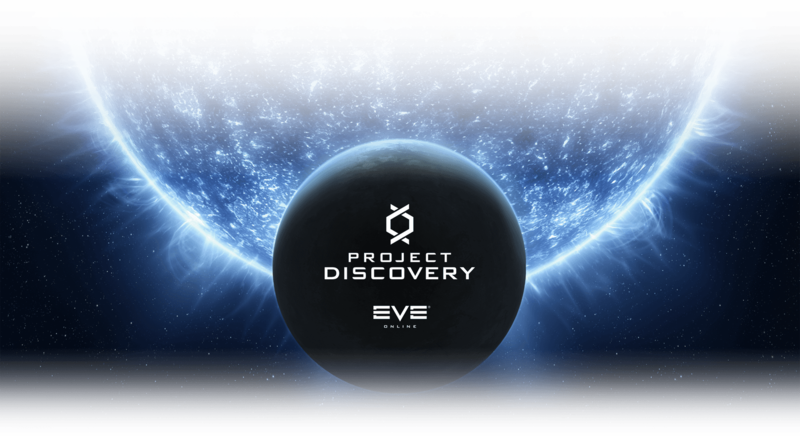 By playing Project Discovery, they will directly contribute to science. 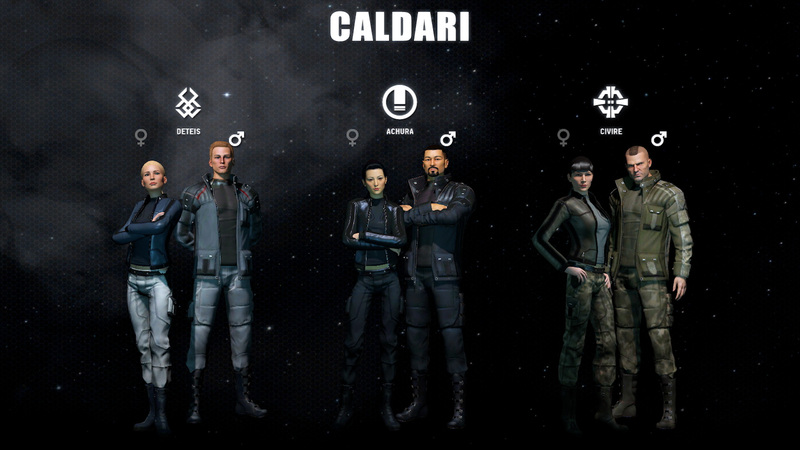 Players will achieve higher ranks through their efforts as well as receiving unique in-game rewards, PLEX and ISK (in-game currency). Player-created empires, player-driven markets, and endless ways to embark on your personal space adventure. EVE Online is the biggest sandbox MMO ever made. Conspire with thousands of others to bring the galaxy to its knees, or go it alone and carve your own niche in the massive EVE universe. Harvest, mine, manufacture or play the market. Travel whatever path you choose in the ultimate universe of boundless opportunity. New players will go through character creation and Inception, the new player experience. When they’ve finished learning the ropes they can access Project Discovery through the Neocom menu and participate by clicking on the double helix logo. 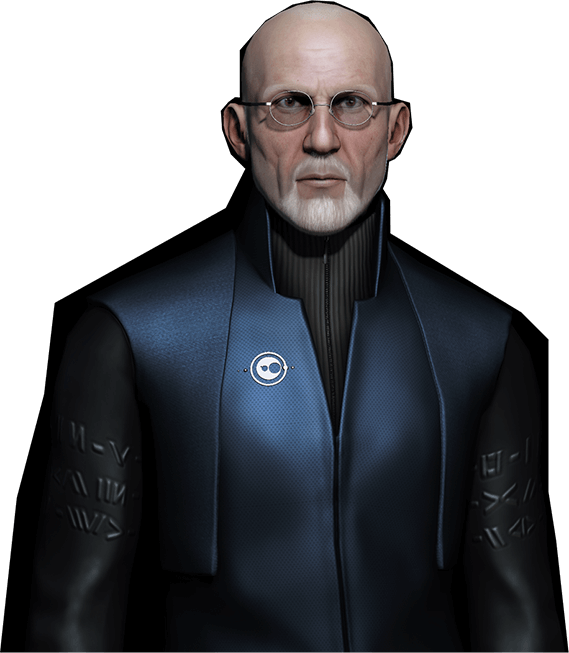 There you will be greeted by Professor Michel Mayor’s in-game avatar. There are countless undiscovered planets in the wider universe. One of the most promising methods of finding them is known as transit photometry, which involves measuring the light coming from a star and making use of the fact that a planet eclipsing the star will reduce the amount of light that we can observe. These measurements of light are presented as graphs, called light curves, and show the luminosity of a star. 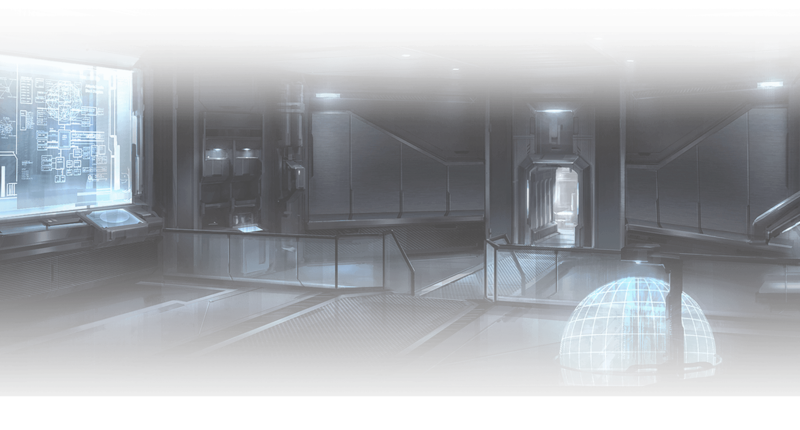 By finding places where the curve dips regularly, players can identify possible new worlds. The findings will be monitored by a team of astronomers at Geneva University, led by Professor Michel Mayor. When a consensus has been reached, they will confirm whether or not the players have identified a new world. 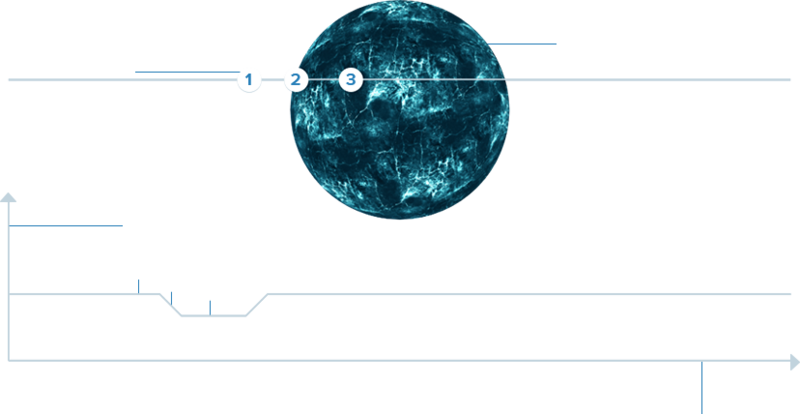 Project Discovery is embarking on a major program of exoplanets hunting and is calling on capsuleers to assist in analyzing the large quantities of data. Project Discovery is now run by CONCORD and being led by their Chief of Deep Space Research, Professor Michel Mayor. Pilots will be rewarded for their participation. Rewards include exclusive items of apparel, SKINs and even blueprints for prestigious CONCORD ships like the Pacifier frigate and Enforcer cruiser.